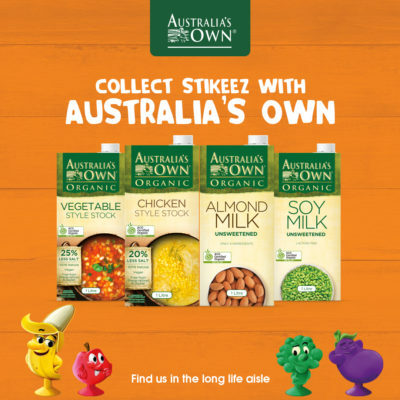 Fresh Stikeez & Australia’s Own at Coles! Fresh Stikeez have arrived! 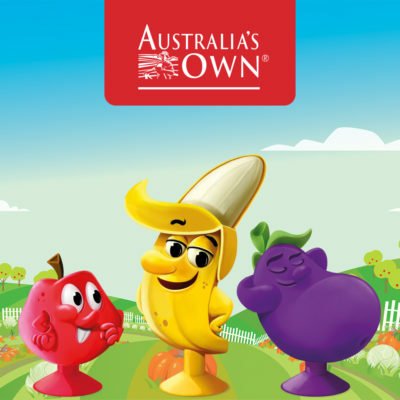 We are very excited to be partnering with Coles to help promote kids healthy eating habits through the Coles Fresh Rainbow Challenge. 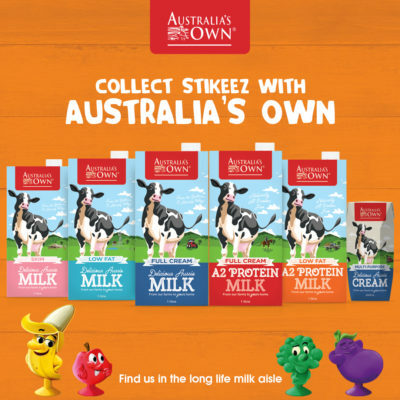 Collect a bonus Stikeez when you purchase any product from the Australia’s Own range right now at Coles! 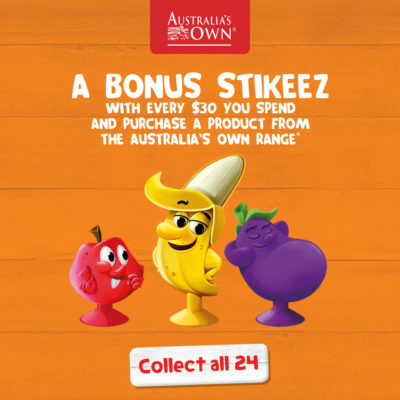 You also receive a free Fresh Stikeez for every $30 you spend! Who will be your favourite? Billy Banana? Sunny Strawberry? 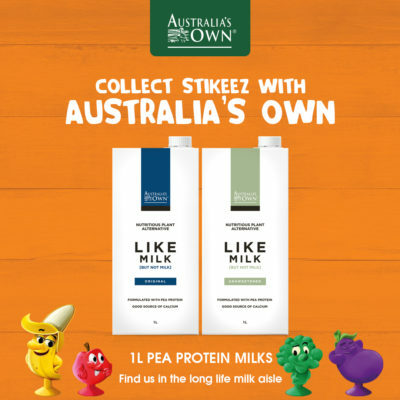 Stay in touch on our social channels for Stikeez updates throughout the promotional period!